Every possession you have has its life. If you want that it stays effective, shiny and in the best shape then you should take proper precautions. Talking about a vehicle, how many of you fondly love your car? Of course, you bought it with so much charm and excitement right? But what do you think about its maintenance and charm? Are you taking any steps to ensure its effectivity? There are things like Car paint protection coating that can keep your car in the best look and shape. Talking about paint Protection, it is something that divides the car industry. There are many individuals who don’t understand what it does and when it must be applied. Some might argue that waxing is the only manner to go to guard their car’s paint, while others choose a more enduring protective coat over the layer of paint. However, if there is something that everyone agrees on is that cars should have an extra layer of paint coating for better protection. Car paint gives your car a gorgeous lustre that will last various months, so it is important that you have your car coded fairly frequently. Meanwhile, a more permanent guard will generally give you a time of lustre. Either way, these are the options that help keep your car look brand new for a lot longer time because it won’t chip or fade simply. 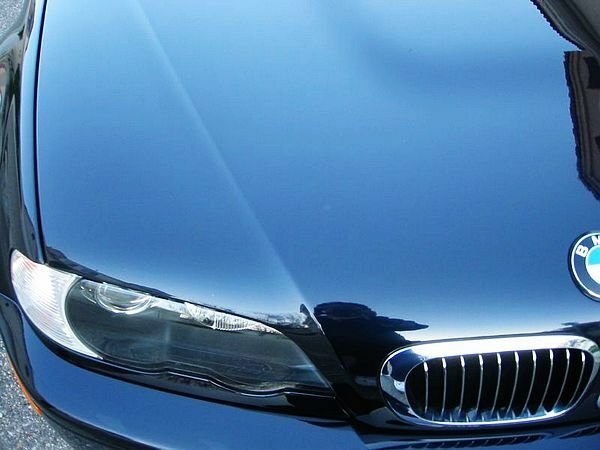 After all, prevention is always the best technique when it comes to your vehicle and here paint protection is the most effective option in the business for protecting the colour of your car and its shine from fading. No matter how cautious you are when driving your car, there are always chances that it will get scratched when you least expect it, whether this be because of stones while driving, people in car parks or just the dust particles or sand causing minute scratches. A layer of paint protection is certainly going to enable you to decrease the impact of superficial damage on the paint. It is even more clear and apparent when you apply a more enduring protective layer because that layer is going to get scratched before it even goes to the paint. It is therefore easier to fix and tough to damage. Paint protection guards your car from the harsh sunlight to assist in keeping the colour brighter and livelier for longer. After all, you wouldn’t go out in the sun without your face cream, then why should your car spend long hours every single day in the sun with no defence? You have no idea how Sun makes the colour of your car fade and what was once a beautiful and shining new car, can often appear worn and weary. It is something that all the passionate car owners don’t want right! So, look for the best paint coating for cars and give your car protective, life and vivaciousness. Your vehicle deserves it!